Comprehensive treatise containing detailed analysis of all types of energy issues from more than 80 experts. Energy Law and Transactions covers the energy industry, all traditional energy sources, such as oil, gas, electricity, and coal, as well as nontraditional energy technologies and sources, such as hydroelectricity, solar, nuclear, biomass, and cogeneration. These energy sources and technologies are discussed from cradle to grave--that is, from exploration and production through transmission, distribution, and final consumption by the end-user. 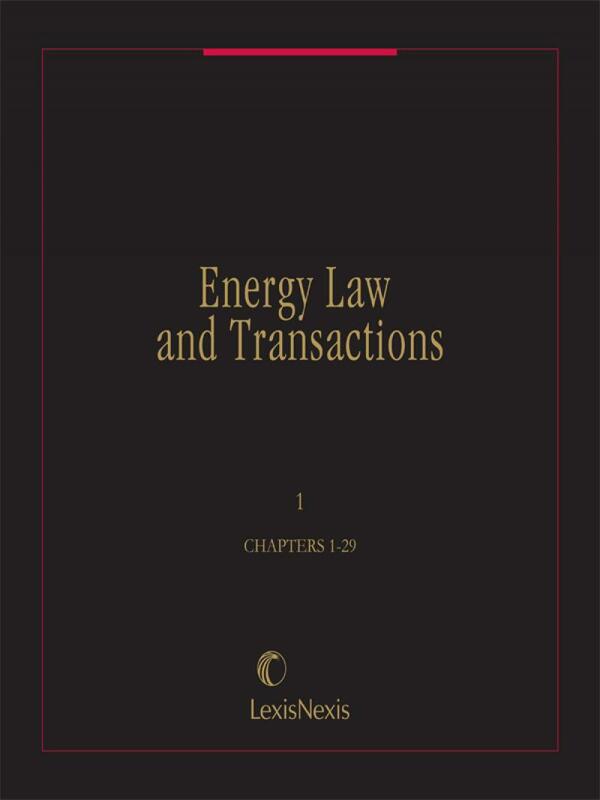 Energy Law and Transactions is the perfect reference and transactional resource for anyone interested in knowing the legal and business-related aspects of energy transactions. 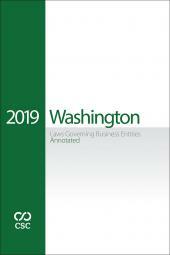 Practically written with model forms, tariffs, checklists, illustrations, and tables, it is the ideal tool for the energy practitioner involved with the preparation of energy contracts (from leases to contracts for the buying and selling energy), mergers and acquisitions, antitrust, tax, commodities, accounting, business, consulting, public utilities, and international transactions. • A comprehensive, illustrated glossary of energy terms, with over 4,500 definitions! 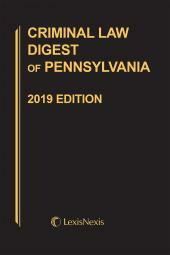 Benefit from the knowledge of more than 100 energy law experts who have contributed to this comprehensive treatise. 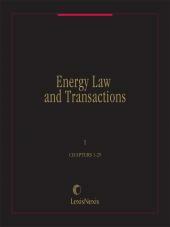 Energy Law and Transactions has also been frequently cited by the courts. First published in 1990. Updated twice annually. 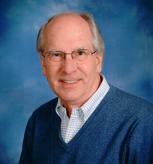 Mr. Muchow is an attorney and business consultant with over 35 years of experience in energy matters. His clients include natural gas, electric and other energy companies, the National Rural Utilities Cooperative Finance Corporation (CFC), the American Gas Association (AGA), the Natural Gas Supply Association, and others interested in energy and business solutions, including mergers, acquisitions, and green field energy projects. From 1976 to 1998 he served as General Counsel and Secretary of the American Gas Association, which represents over 100 natural gas distribution and transmission companies and supervised its international operations. He is President and CEO of SkyBuilt Power, LLC (solar power company); and General Counsel to the Business Council for Sustainable Energy (developing new environmentally beneficial energy technologies); and to ECO, Inc. (distributed generation arm for 300 rural electric cooperatives); former antitrust counsel to the Natural Gas Council (an association of the chairs of the major natural gas associations); and a Vice Chairman of the Gas Committee of the American Bar Association. He is the former Vice President, Secretary to the American Gas Index Fund and serves on the National Energy Panel of the American Arbitration Association. 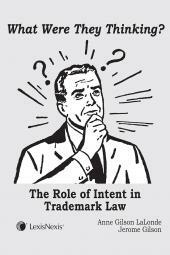 He is Co-General Editor of the seven-volume treatise Energy Law and Transactions (LexisNexis Matthew Bender). Formerly, he was Special Assistant to Assistant Attorney General Richard L. Thornburg, and Chief of the Special Activities Unit in the U.S. Department of Justice; and served with the National Security Council; Smathers and Herlong Attorneys; the Office of Management and Budget, and as an assistant to Hon. James A. Haley, Chairman, House Interior Committee. He attended Georgetown University (B.S. 1966), Cornell Law School, and Georgetown University Law Center (J.D. 1971).